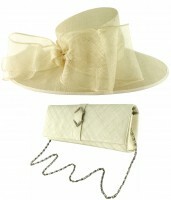 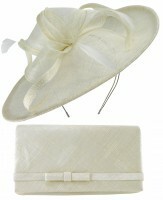 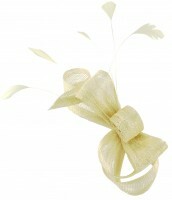 Ivory Butterfly Button Headpiece from Tiaras 4 Weddings. 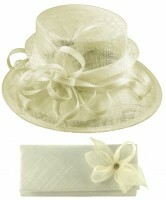 Beautiful button headpiece in ivory with suspended butterflies, lace design elements and long diamantes. 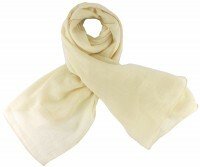 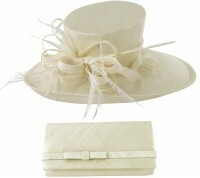 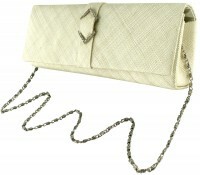 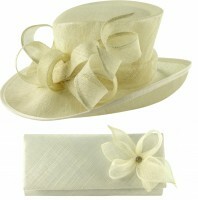 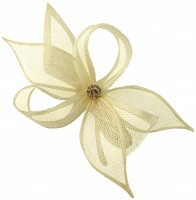 Measures approximately 15cm across the button base and secures using two silver-coloured hair clips.